For restaurant bookings and inquiries fill in the form below. If booking a party or function please include date and number of people and any special requirements, for example birthday cake or specific dietary needs. We will contact you to confirm availability. If inquiring about a Wedding Reception please advise of the date. 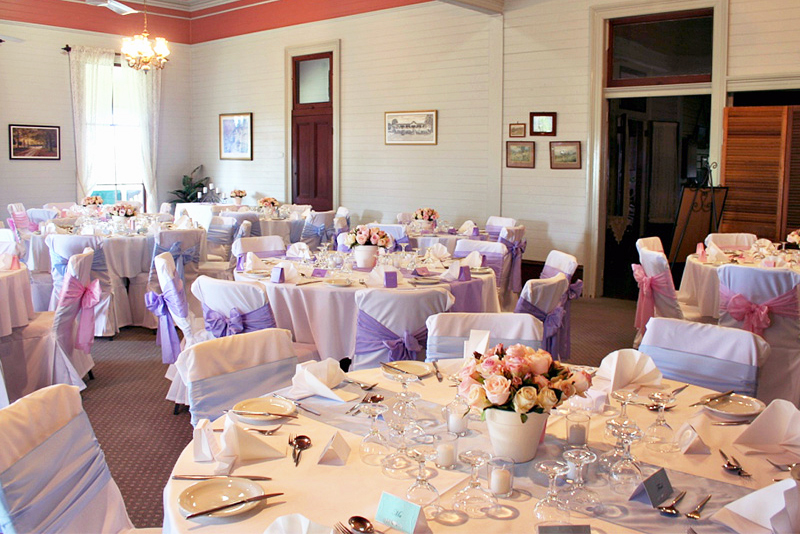 If we are not already booked, we will send you a wedding package with all the services we offer. We will contact you to confirm availability.